Welcome to Cannon Hill Smiles, your local, affordable and friendly dentist. We have been serving the Cannon Hill, Morningside, Seven Hills, Carina and surrounding communities for more than 10 years. Our philosophy is simple – to provide affordable and quality dental care in a friendly and painless manner and to ultimately exceed your expectations. Our surgeries are modern and equipped with the latest technologies and this combined with the expertise of our dental team allow us to deliver personalized and exceptional treatment. 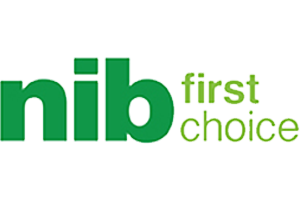 We are preferred providers for all major health funds which not only ensures your out of pocket costs are kept to a minimum, but also gives you peace of mind that we have been selected over many other surrounding dentists. 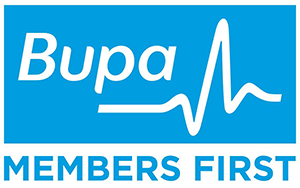 In order to make dentistry more accessible we have decided that if you are a member of ANY health funds you will receive gap free (no out of pocket costs) Check-up, cleans, X-rays and also have minimal out of pocket costs for any necessary treatments. Even if you are not with a health fund, we are focused on doing great dentistry at an affordable price. We also bulk bill all eligible children under the Child Dental Benefits Scheme (CDBS). 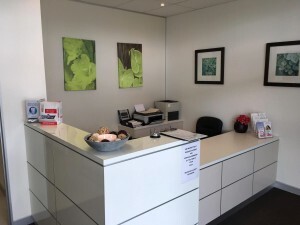 We are preferred providers with excellent free onsite parking who serve the Cannon Hill, Carina, Morningside, Murarrie, Tingalpa, Seven Hills and surrounding communities. At Cannon Hill Smiles, we give you something to smile about. We are dedicated to creating and re-creating smiles for life in a calm and pain-free environment. We offer NO GAP Checkup, clean and X-rays for all patients that have a private health fund. Early detection and treatment of dental issues is key to a healthy smile. While this time period can vary from person to person, the Pullenvale Dental team generally recommends a comprehensive oral examination and clean every six months. This is also as per recommendation by the Australian Dental Association.